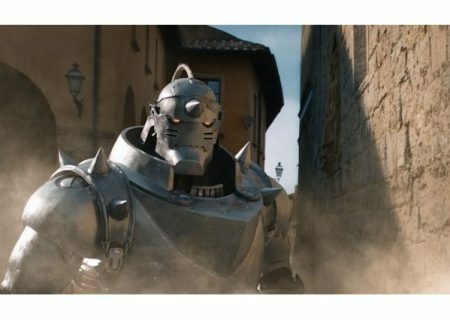 The official site of the Yowamushi Pedal anime series posted an anime music video for the theme song, ‘Tsuyosa Yowasa’ performed by YouthK Saeki, of its most recent anime recap movie Yowamushi Pedal Re:GENERATION. 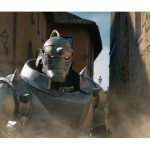 The anime movie started airing on Japan on 13 October for a limited run of two weeks. 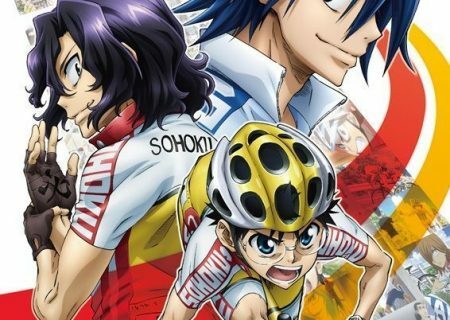 Yowamushi Pedal New Generation aired this year from January to June and tells the story of Sakamichi as a second year student and how he and the new members of the club participate in the first stage of the interhigh, the mountain stage. 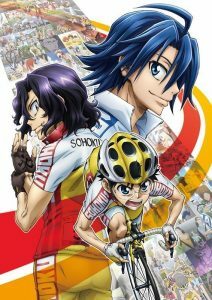 Season 4, Yowamushi Pedal Glory Line, will start airing in January 2018. 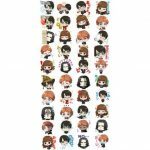 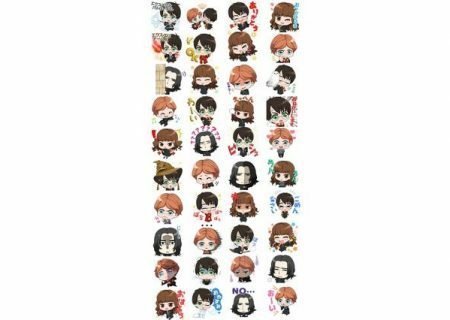 Adorable Chibi Harry Potter Stickers Released for LINE- Even Snape is Cute!